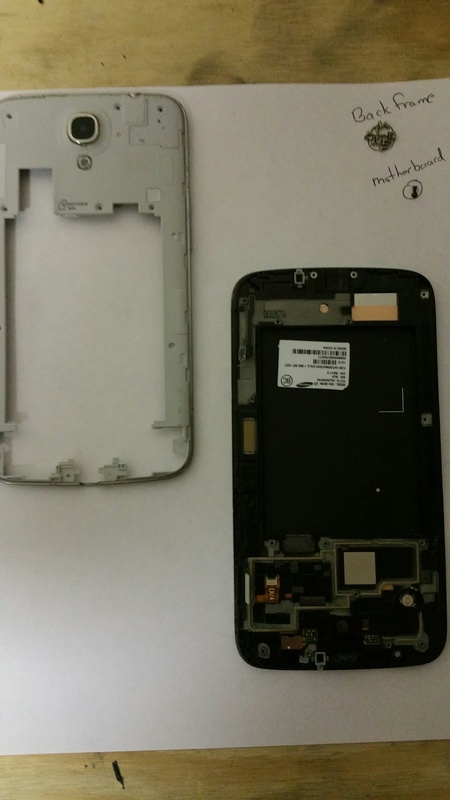 Have you ever wondered what the inside of a smartphone looks like or what makes it tick? A smartphone is pretty much just a miniaturized computer that you carry around in your pocket. Most smartphones are quite complex devices and as they become thinner and more lightweight, many of these devices are held together by industrial strength adhesives. 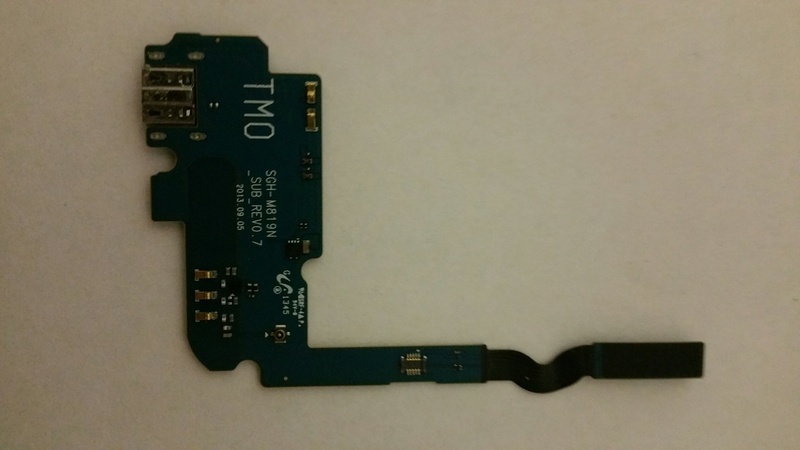 These adhesives make fixing smartphones a difficult process and one of the main reasons, besides the cost of parts, that repairing smartphones is so costly. From the outside a smartphone doesn’t look like much, but on the inside there are numerous parts and pieces that make these devices work. 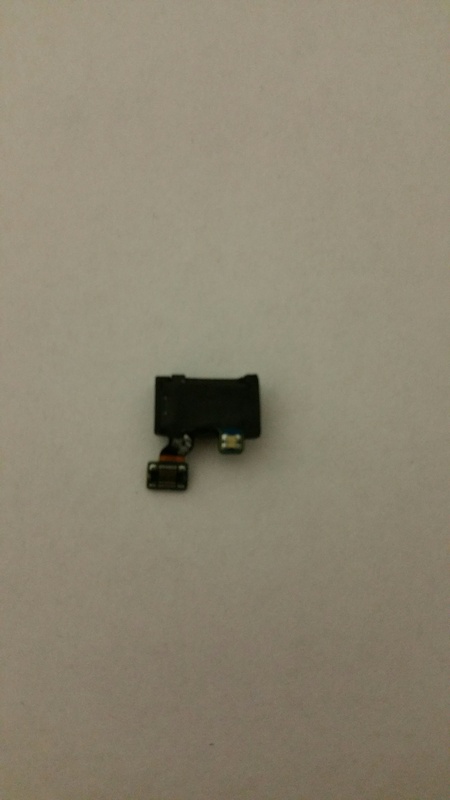 In the Samsung Galaxy Mega there are 2 main pieces that hold the internal pieces together. The back frame and the front frame. 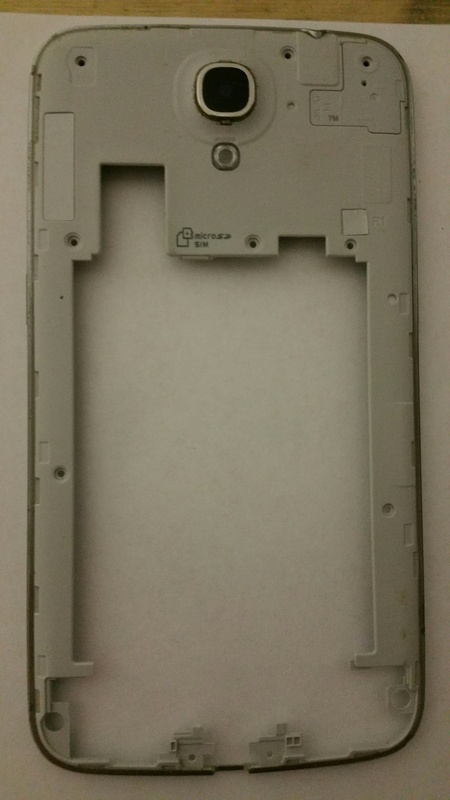 The front frame holds all of the important components including the digitizer, LCD screen, and motherboard. 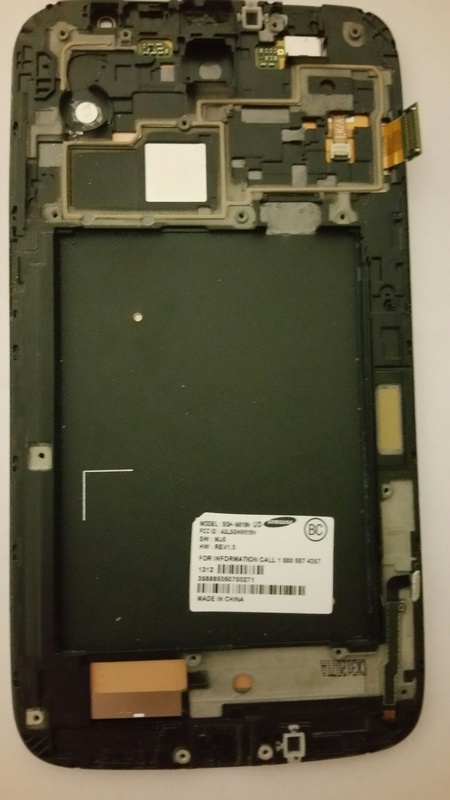 The LCD, digitizer and front frame are all held together using industrial strength adhesive. The only way to remove this adhesive is by applying heat to the glass which loosens the adhesive allowing it to be removed from the device. Too much heat and the LCD or other parts can be damaged. Patience is key to successfully removing the glass as the LCD can be easily damaged. It is also recommended to remove the other components from the frame to avoid damage to these parts. The components are what make the smartphone work. 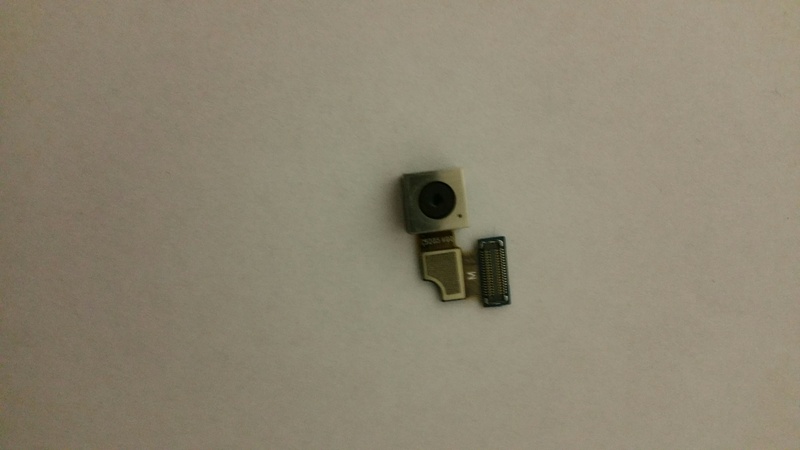 Components include things like the motherboard, cameras, proximity sensors, charging boards, headphone jacks, etc. 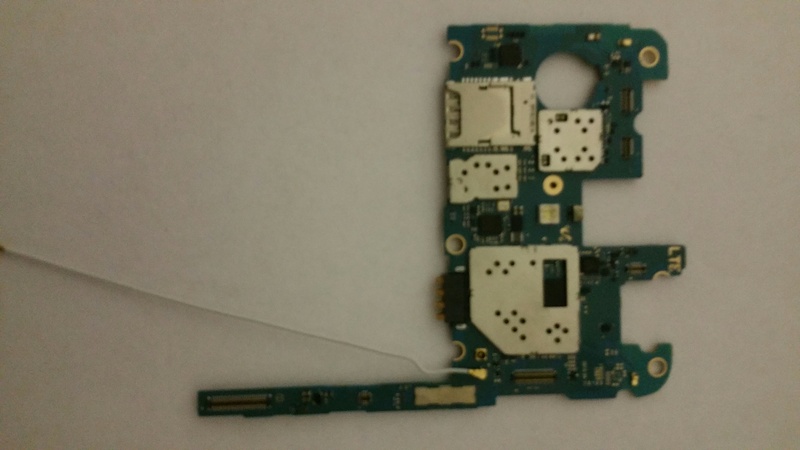 The motherboard is the main component in a smartphone. 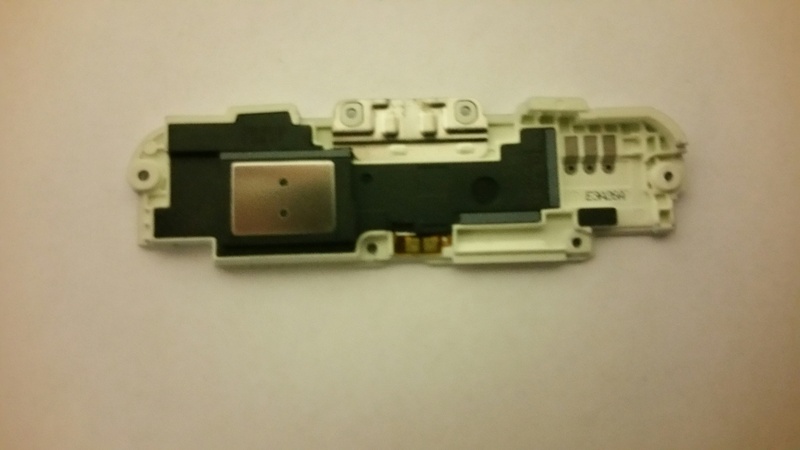 The contains the majority of parts required to make a smartphone work and control the other components. The charging board contains the port used to charge the phone. 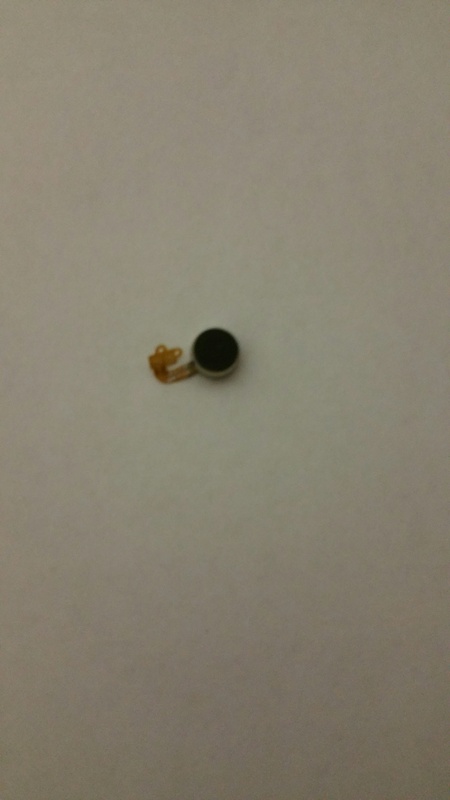 This tiny little motor is what is responsible for making your phone vibrate. This sensor is able to detect the presence of nearby objects without any physical contact. 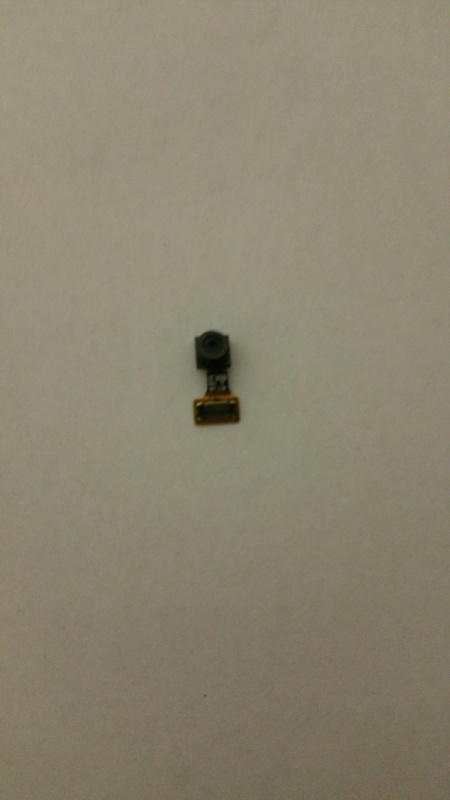 This is used to connect you headphones to your phone. 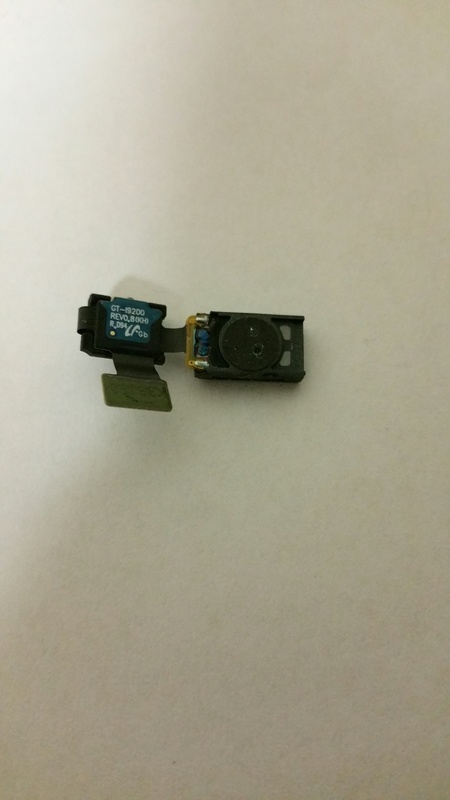 As you can see, a smartphone is made up of many different parts that are small and quite delicate. Repairing a smartphone can be a painstaking process that takes a steady hand and a lot of patience.